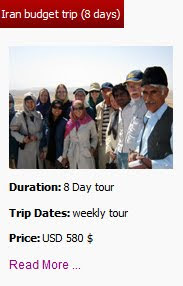 Uppersia Iran Travel blog: Jaame mosque of Nain. 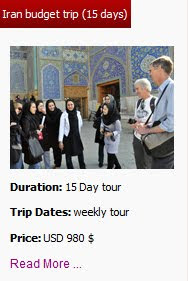 While walking through the old alleys of Nain in Isfahan province, you will face a historical but active mosque named Jaame mosque of Nain, constructed during Buyid dynasty (about 1000 years ago). 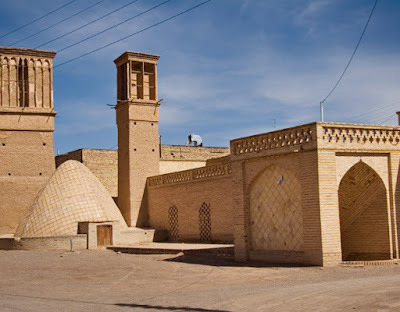 The basement of this Persian mosque is so simple and it is believed that this mosque was constructed on the base of an ancient fire temple related to Zoroastrianism. The historical city of Nain. 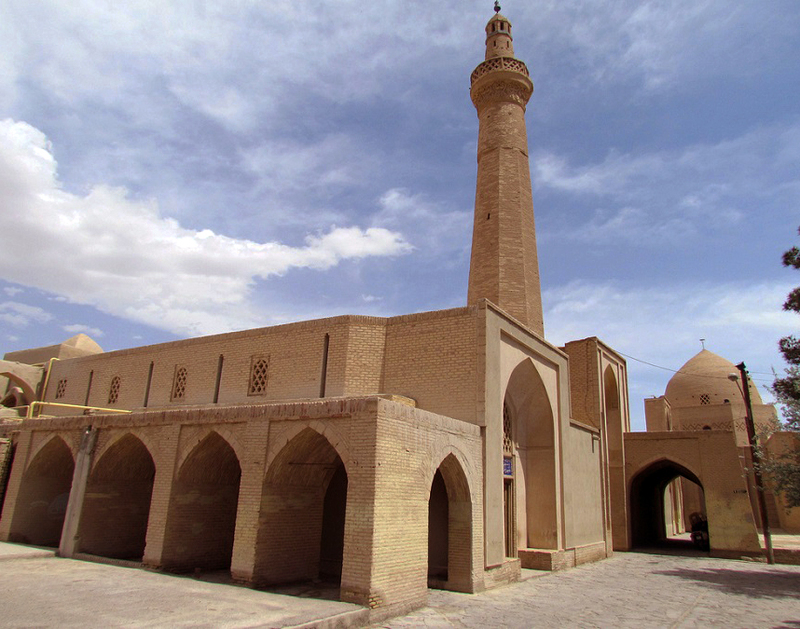 With a single octagonal minaret, a chamber and well-formed arcs around the central courtyard and simple yet stunning brickworks ornamenting its exterior view, Jaame mosque of Nain is known as one of the most unique Persian mosques. Inside the mosque is ornamented with elegant stucco-works, including dancing arabesque motifs and geometric forms. The sun, shining on the stucco-works through the light wells in the ceiling, doubles this beauty in daytime. 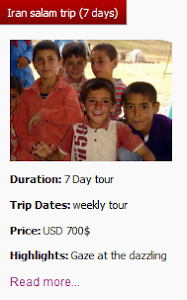 Nain, this outstanding desert city has other attractions making it worthy to be visited. The historical bazaar, the ancient Narin-Ghale (a castle related to Parthians), old adobe houses and other historical mosques of Nain make this city a great destination for historians, architecture lovers and anyone interested in eastern culture and medieval monuments. 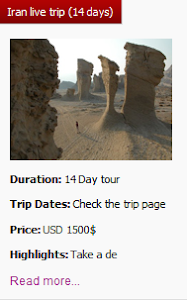 Join Iran tour in style and enjoy the stunning desert cities of central Iran.